Business and life never go exactly as we plan. Sometimes you may feel that you are in the wrong place at the wrong time, and you will be! However, if you believe that you are in the right place at the right time, you are. When you decide to step up, show up, take control of your business from inside your four walls, get clear on your message, and empower your team, you can and will build a very healthy business that can support all your dreams. As a coach my mission, my passion, my commitment is to get business owners to thrive in business and not just to get by or survive. It’s to get business owners to knock the cover off the ball. Be the best they can possibly be. Build an outstanding team. Create raving fans of all their customers. To get the best of everything they can out of themselves and their business. You need to be clear on your Unique Message and Brand. Knowledge is power only when applied as action. 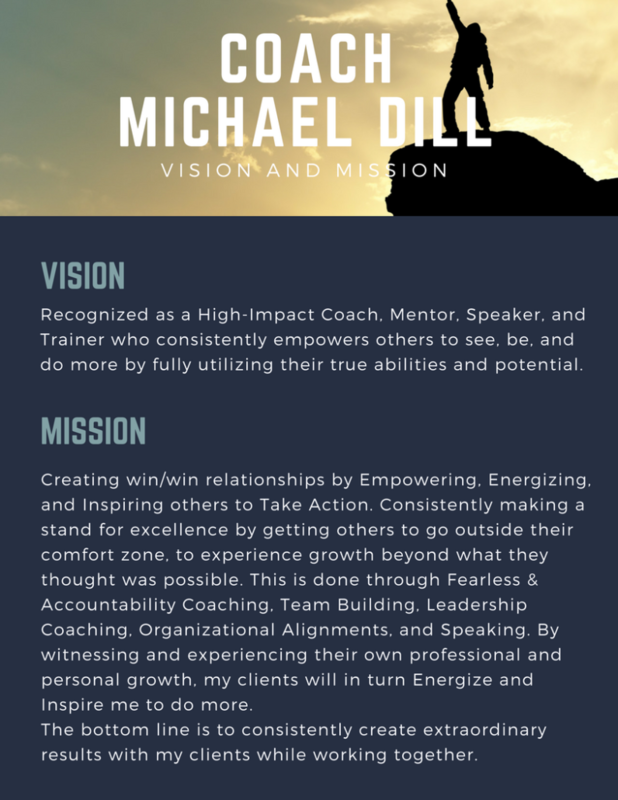 Working with Michael Dill has completely transformed my business. I started working with Michael during a period of personal turmoil when it would have been easier to say “I’m too busy for this.” But instead, I listened to Michael and followed the steps he laid out for me that would help me be more organized and balanced. 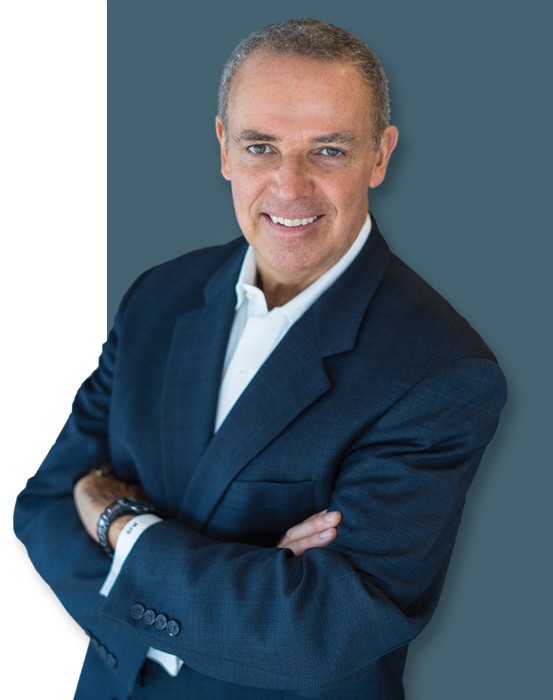 I have been in practice for 20 years and have run 3 successful chiropractic offices. I always took over these practices and had never started one from day one. After a number of years on disability I decided to go back to practice. So I took a mortgage on my home took everything I had left for retirement and opened my own office. About 2 years later being very frustrated at how my office and life was running, Michael came in and I decided to listen to him. I have to admit I was very skeptical at first but after working with him for just a few short weeks I have seen some amazing changes in my business as well as personal life. My first three months were very eye opening to me. I started doing the assignments and reading the books Michael suggested and most importantly I changed my thinking and the results have already been amazing. My first couple of weeks working with Michael week I started more patients than ever before. My income is up and my personal life is better. I am more organized and I have a much better understanding of my goals for the future. I know I have a long way to go to reach my goals but every day I accomplish new achievements. I am certain that as I follow the action coach system and listen to what my coach tells me that I will surpass my goals.